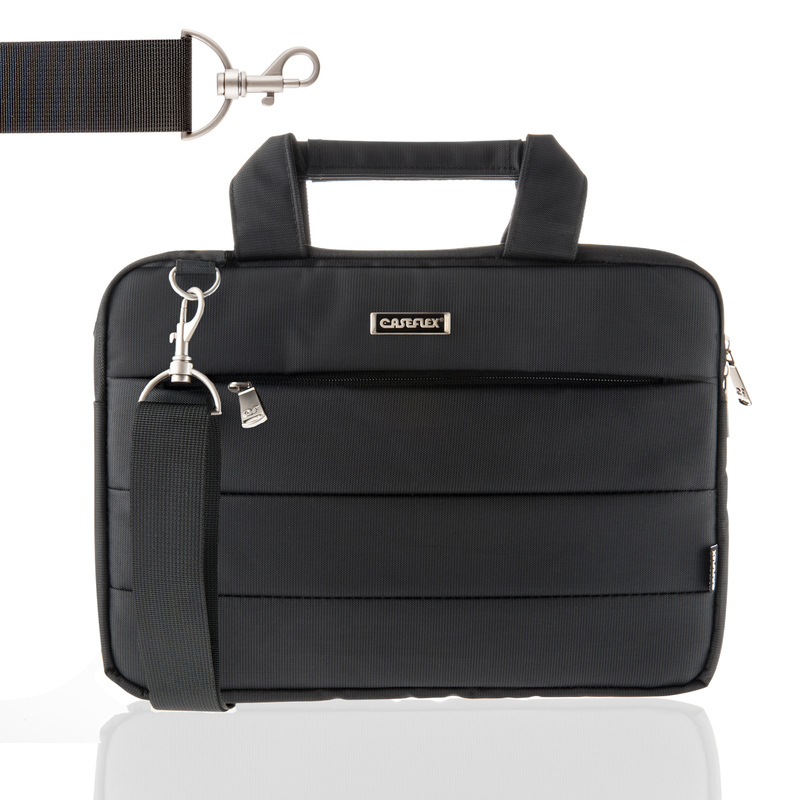 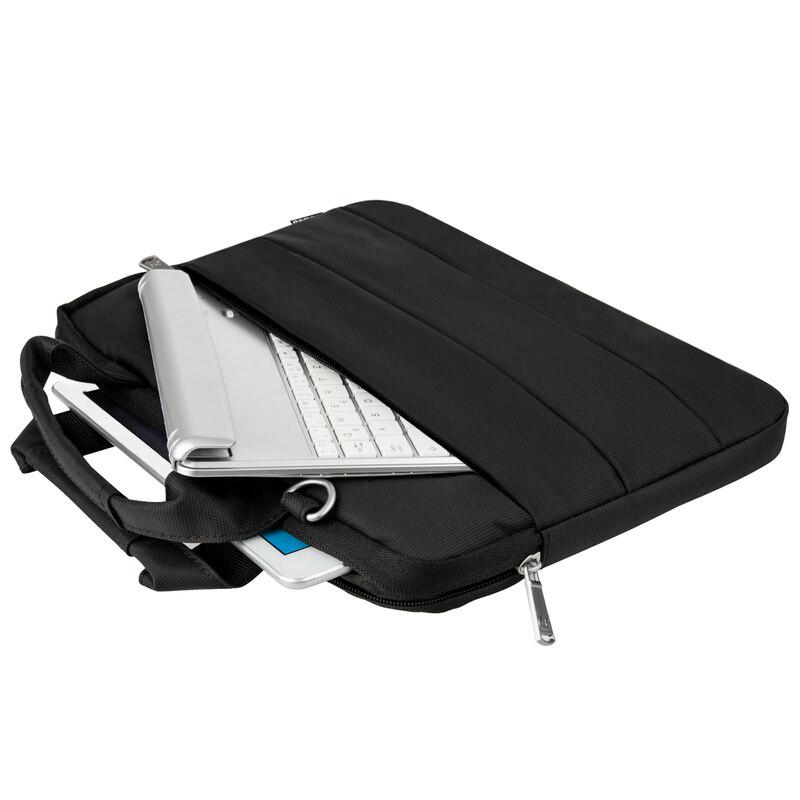 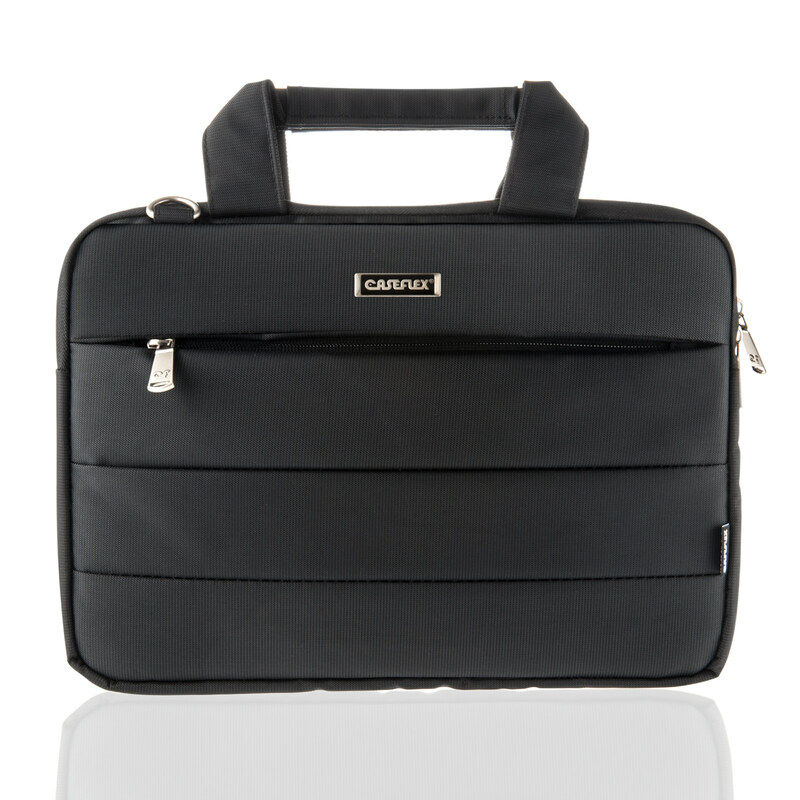 For stylish protection on the move, check out the fantastic value Caseflex 200D 13.3" Laptop / MacBook Bag – Black, available to buy online right now from Mobile Madhouse with FREE standard UK delivery. 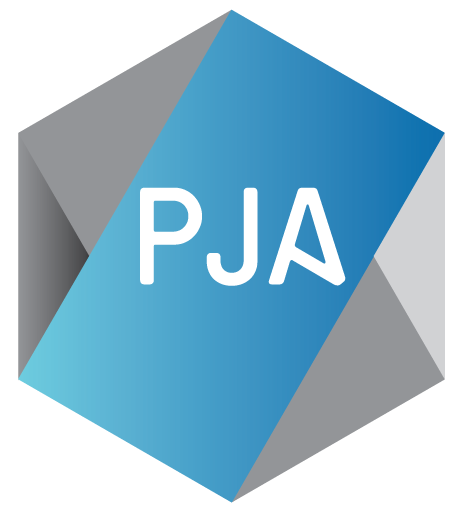 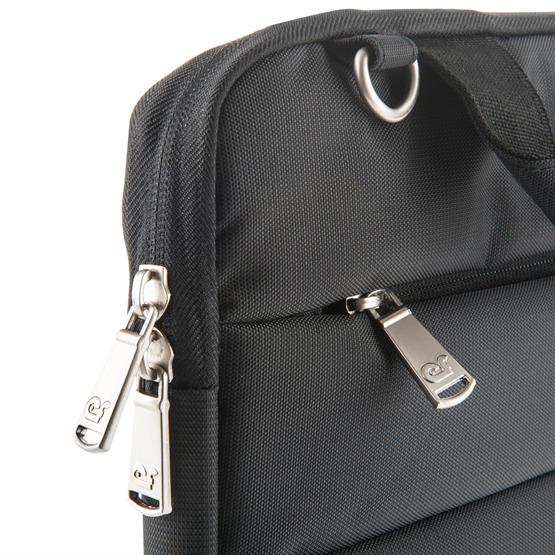 Your laptop sits snugly within a blister-pocket interior where it’s shielded from the knocks and drops that are sometimes unavoidable when on the move. 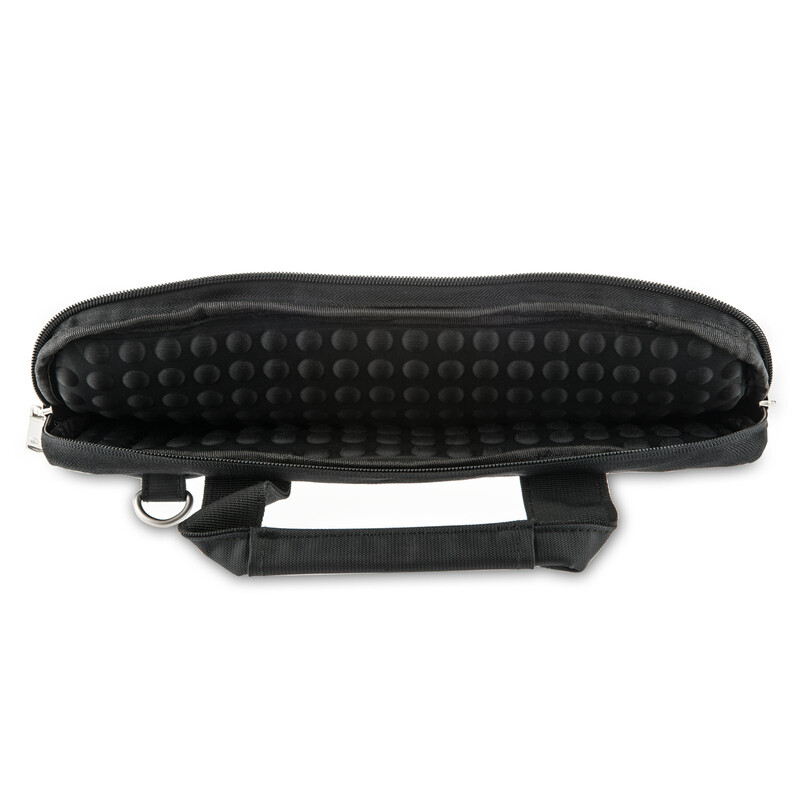 A handy zip-up front pouch is ideal for your travel card and phone and a detachable shoulder strap allows you to transport your laptop hands-free.